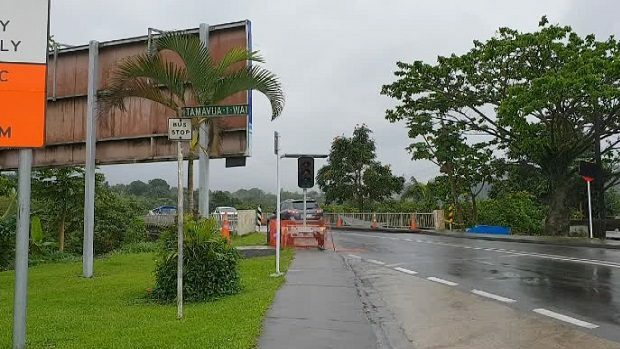 After carrying out strengthening work on the Tamavua-I-Wai Bridge over the last four months, the Fiji Roads Authority will lift the weight restriction on the Bridge from this Saturday. FRA says the restriction will be lifted from 8pm on Saturday, the 8th December 2018. FRA chief executive Jonathan Moore says work on the strengthening finished in November and with an independent engineering assessment now completed, they can now remove the prior restrictions that had been in place. The weight restriction will return to the former level: 16T axle set limit and 32T Gross Vehicle Mass (GVM) or Gross Combination Mass (GCM) at all times. 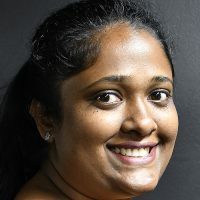 The Land Transport Authority will remain at the Tamavua-I-Wai Bridge and continue the enforcement of these weight restrictions. If there is a requirement to transport combination vehicles with a heavier GCM than 32T then an exemption will be required. For an exemption, completed LTA Overweight Vehicle Exemption Form should be forwarded to FRA clearly specifying the vehicle configuration date and time of transportation and the gross combination weight of the vehicle.